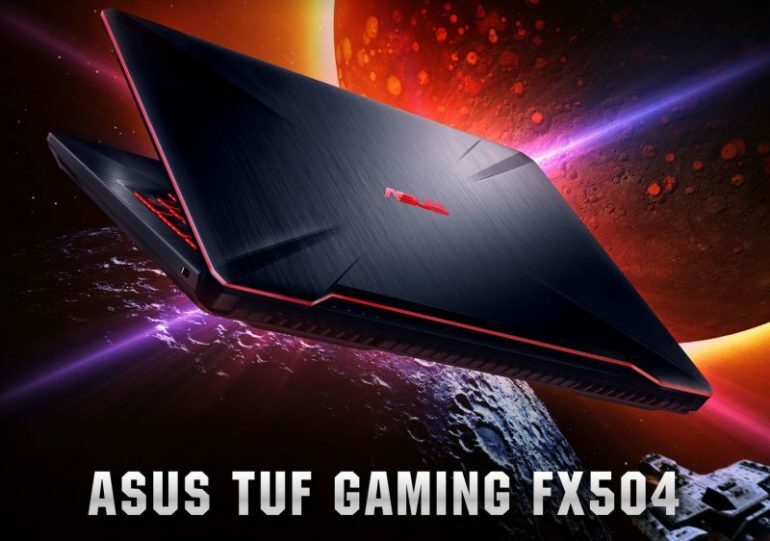 ASUS recently reduced the pricing for notebooks sold under its TUF Gaming FX504 series. 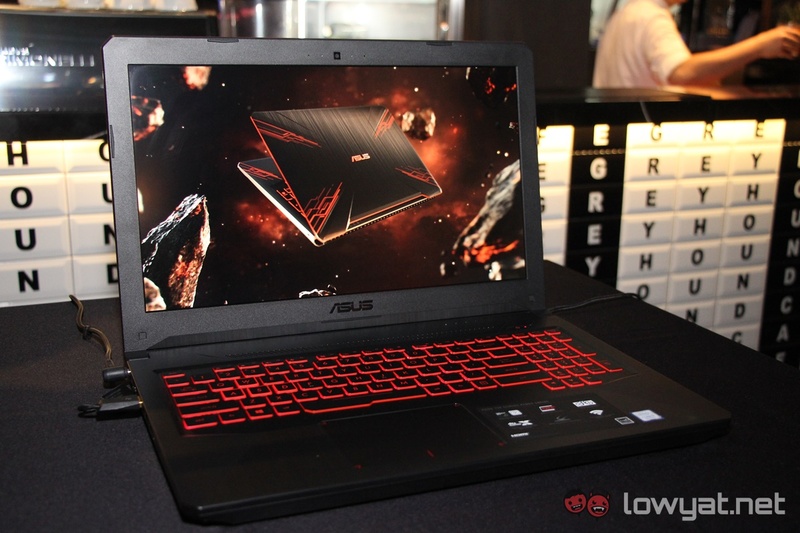 Effective immediately, select FX504 notebooks variants had RM200 knocked off from their previous price tag. You can purchase these notebooks through all ASUS authorised dealers, and also via the brand’s official Lazada online store.